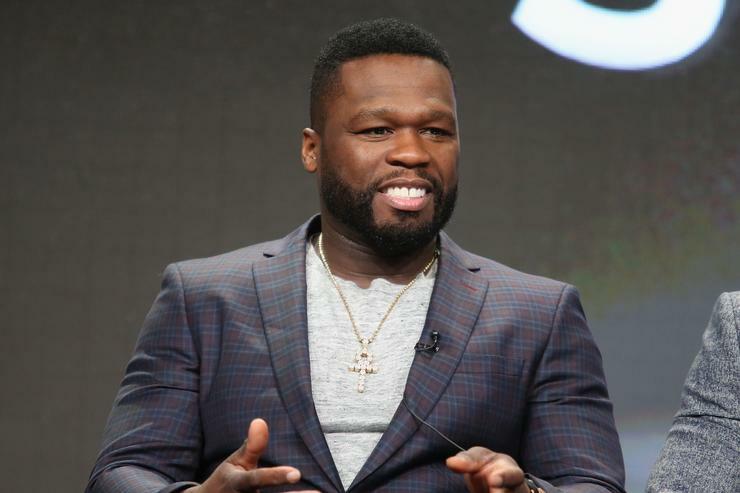 Colin Kaepernick and 50 Cent may not have much in common but 50’s motto when it comes to trolling sounds pretty familiar to Kaep: “Just do it.” A minimal amount of thought goes into the curation of Fiddy’s Instagram page. He posts what he wants and he’s genuinely unapologetic about it. If you’re offended by his content, he invites you to unfollow him. With this in mind, he’s been on a tear recently as he uses Colin Kaepernick’s new Nike campaign as a template to troll his usual suspects. Kanye West got a post, Eminem got one too. While the first two were worth a short laugh, this one will get you howling. You have to admit, this is pretty funny. The comments section is flooded with laughing emojis, mimicking people’s reactions IRL. Do you think Floyd will respond?